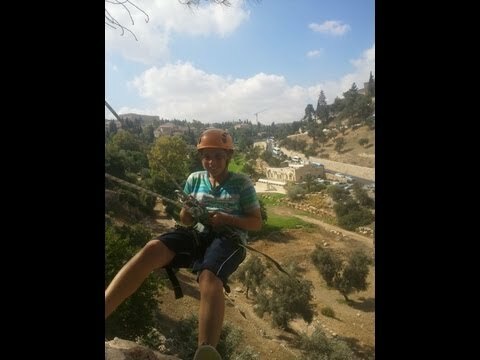 Our rappelling tours include surfing from high cliffs, autorized by the Ministry of Education and Parks. These places can be reached fairly easily, and there is no need to have prior knowledge. Most places are generally suitable for all ages. 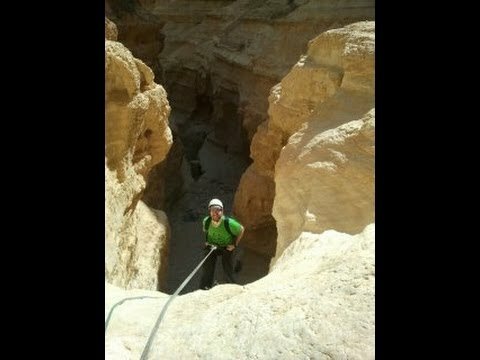 The rappeling and rock climbing are safe and secure by qualified and experienced instructors.